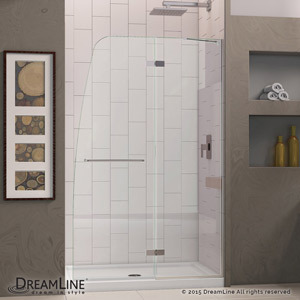 Whether you are considering a shower facelift or completely remodeling a bathroom, the Shower Door & Base Kits from DreamLine� make life easy by matching a shower door to a compatible base for you. 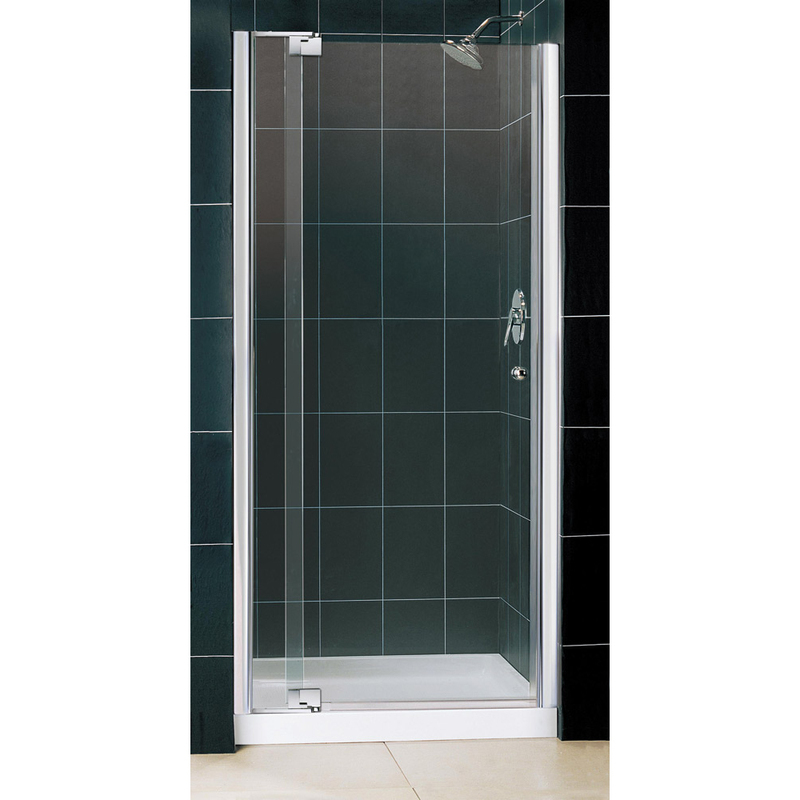 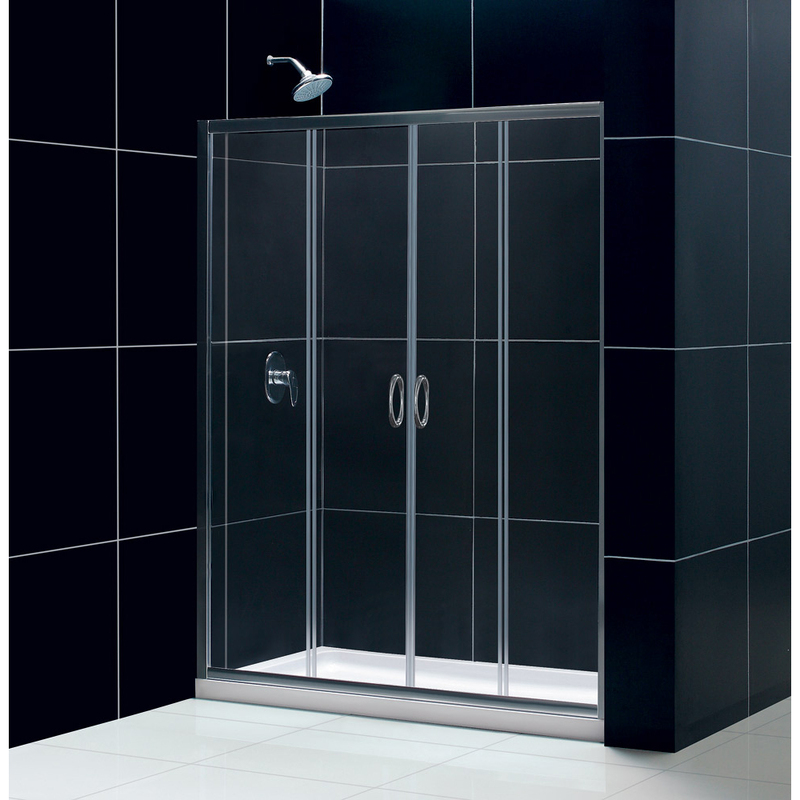 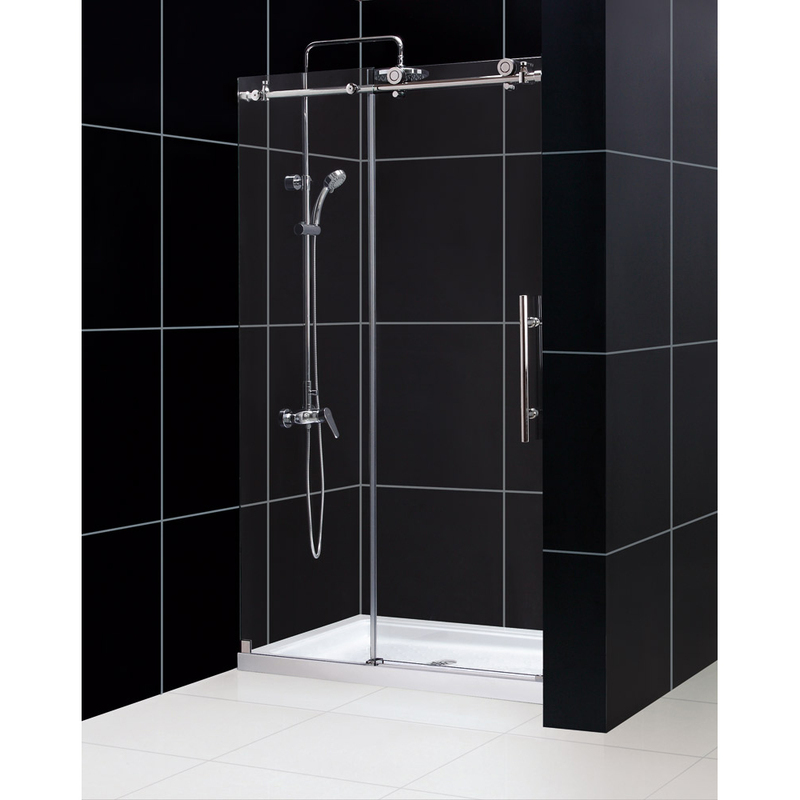 Our shower doors and coordinating bases are high on style and quality. 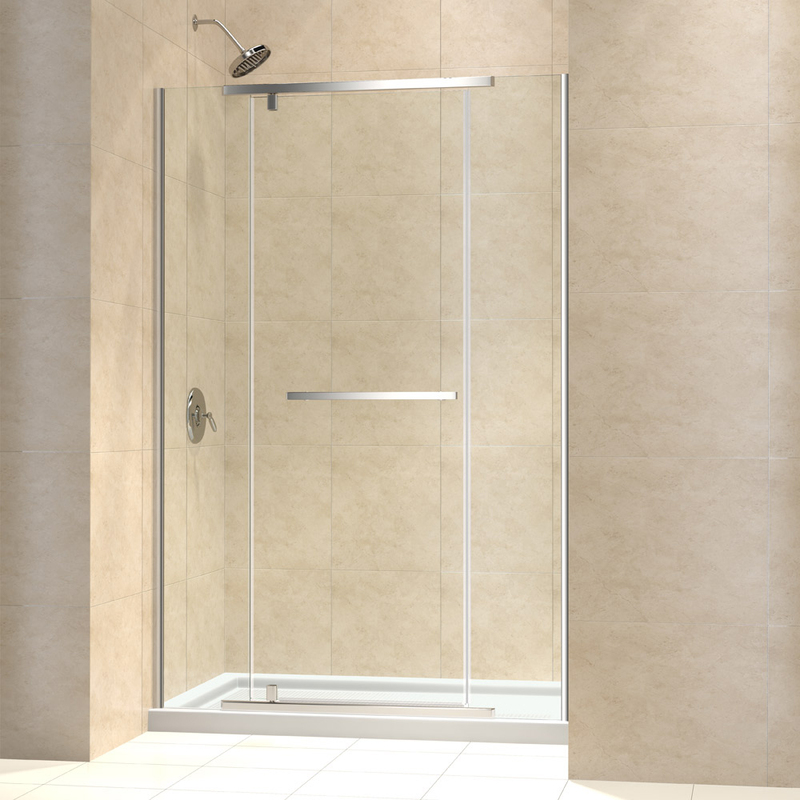 Along with tile, flooring and lighting, your shower doors play a major role in the look and feel of your bathroom transformation. 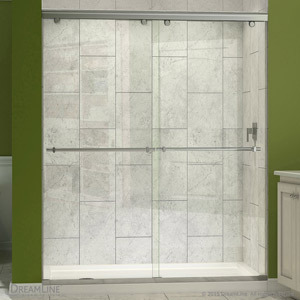 When redoing a bathroom, frameless sliding glass shower doors give a clean and modern look to your bathroom renovation. 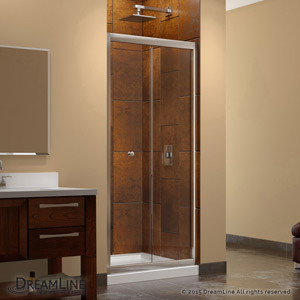 Curved glass shower doors will create a custom look to your bathroom project. 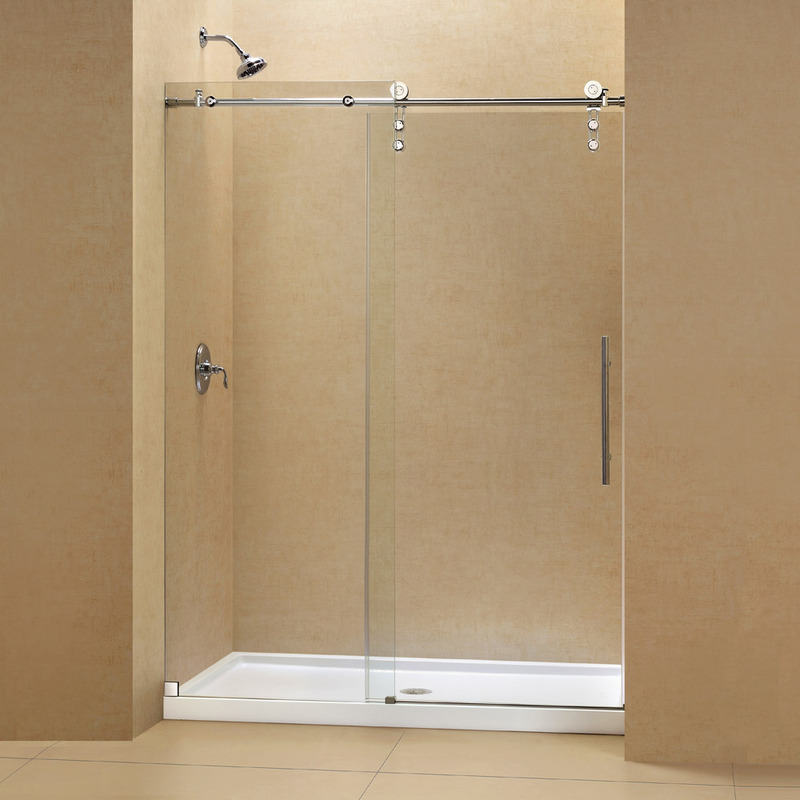 How your shower doors function is an important consideration with any bathroom makeover. 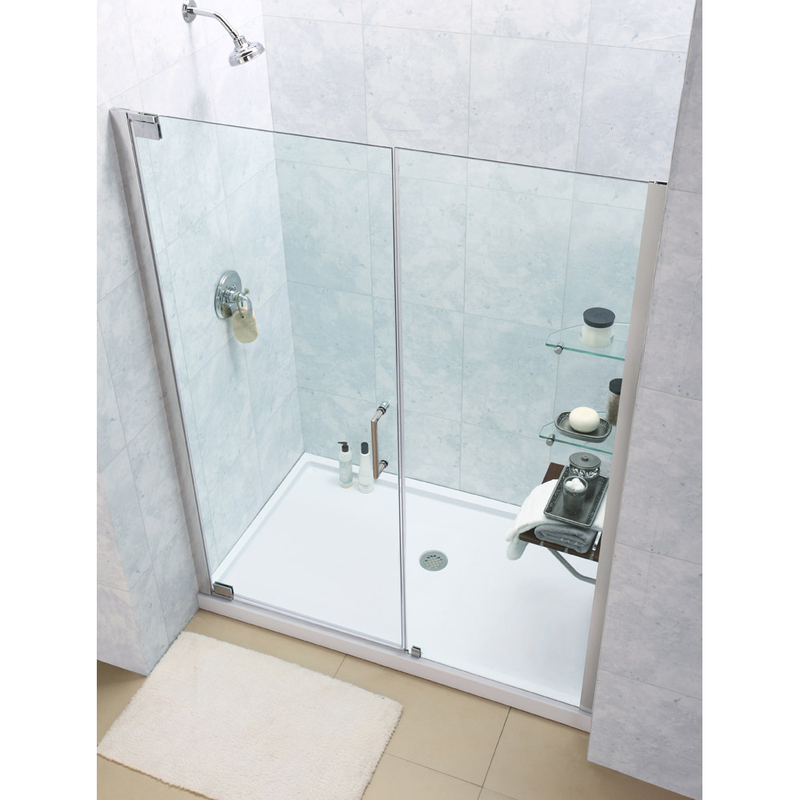 Bi-fold shower doors will buy you some much needed space in a small bathroom renovation, while bypass shower doors offer the flexibility to enter the shower from either side. 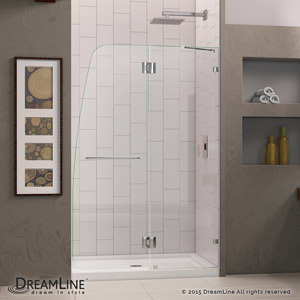 Choose a Shower Door & Base Kit from DreamLine� and be assured that you will receive a compatible shower door and shower base (or shower pan) that have been engineered to work together.